The Australian one day cricket matches being exclusive to pay television has shown that the anti-siphoning laws now mean nothing. 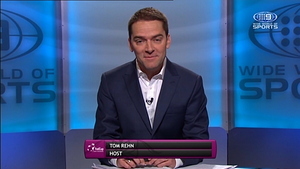 I think that’s only possible if there’s an FTA partner involved who actively chooses to not air it. Representing the US will be world No 17 Madison Keys , Danielle Collins (23), Sofia Kenin (37) and doubles No 13 Nicole Melichar . Australia will host Belarus in a Fed Cup semi-finals in April, with the location decided by a coin toss as the nations are yet to play each other in the competition. 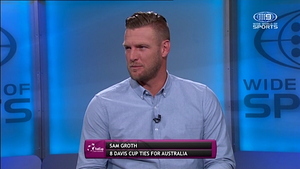 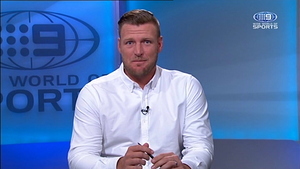 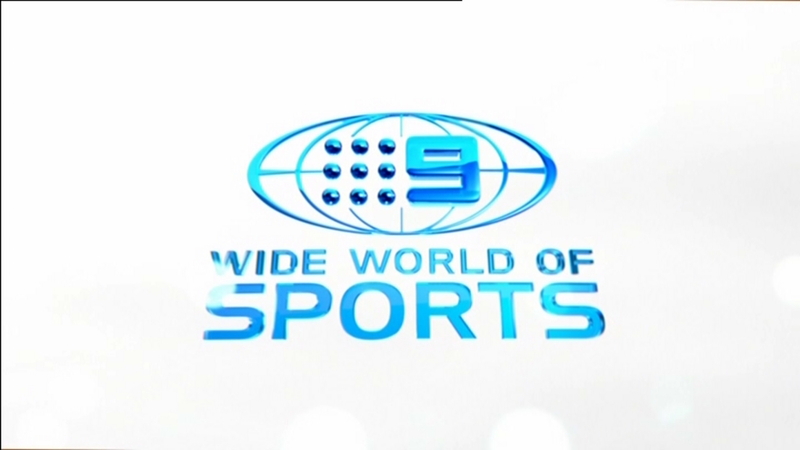 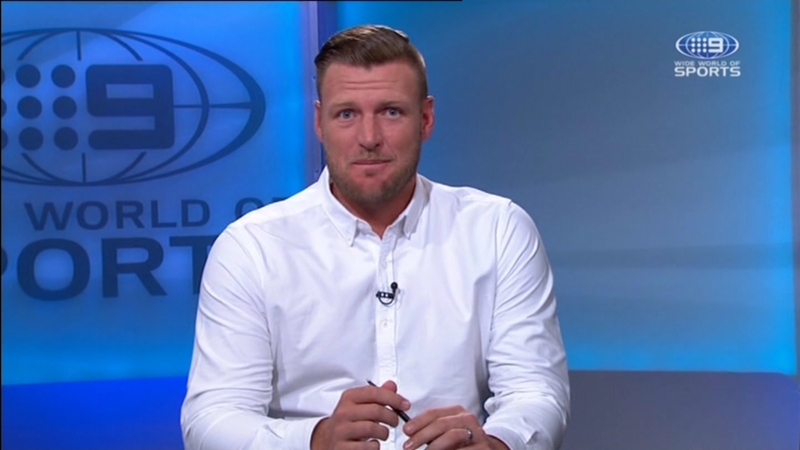 I expect it will again be shown on 9Gem due to netball and NRL coverage on the main channel in Sydney and Brisbane. Australia is drawn with Belgium and Colombia in the Davis Cup Finals. 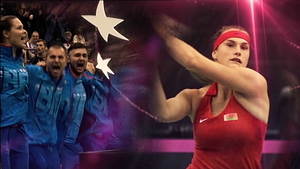 Very sad news for Perth with Hopman Cup being axed after 31 years. 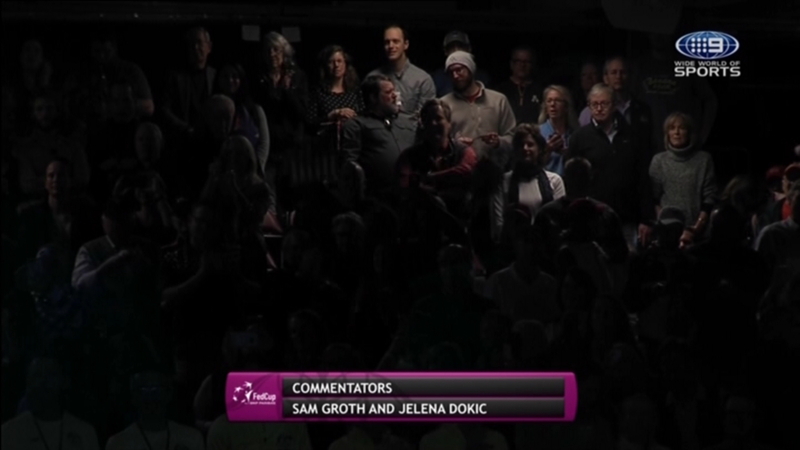 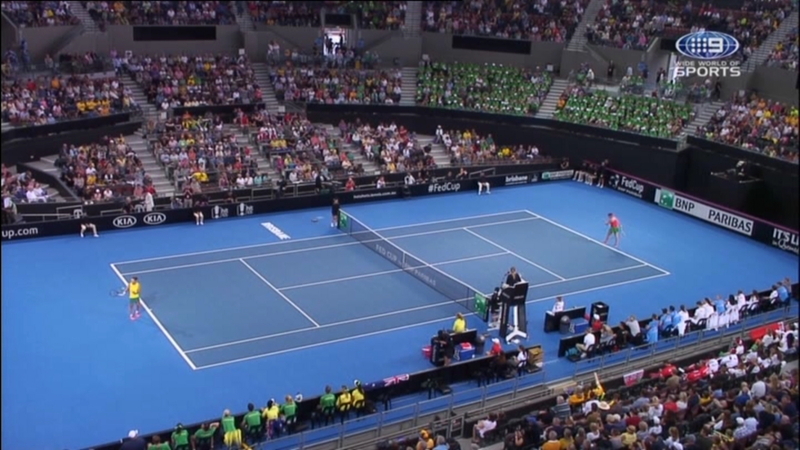 The Hopman Cup is dead. 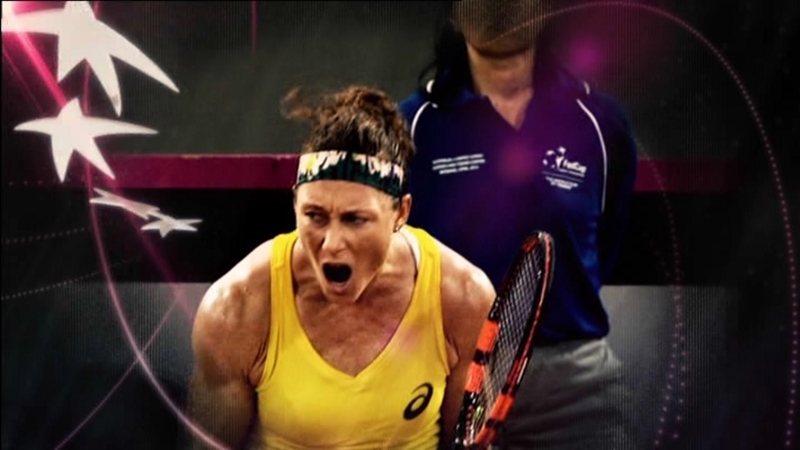 Its demise after 31 years as one of WA’s premier sporting events will be announced today bringing an end to top-flight women’s tennis in the State. At least it was forecast, better than the news dropping like a nuclear bomb. 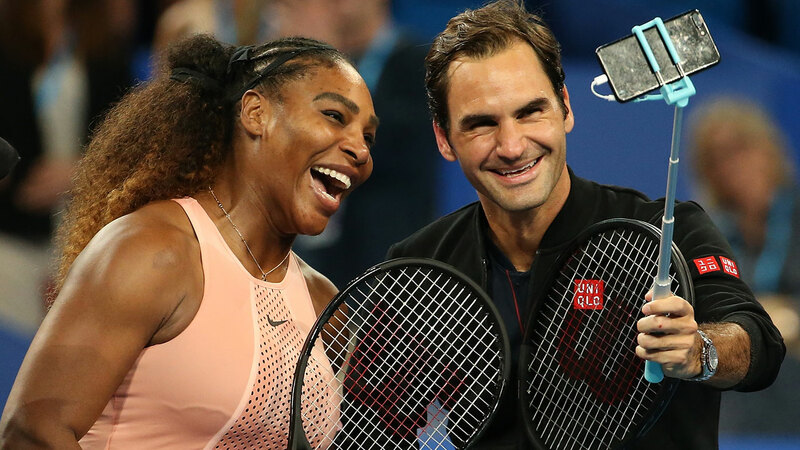 Roger Federer, who is competing at the Miami Open, lamented the axing of Hopman Cup. 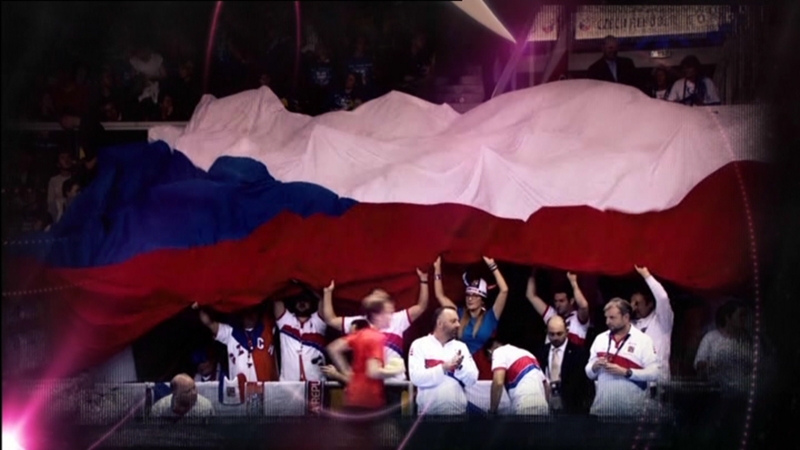 This is where it has always been, this is where the spirit is or was and will always be. 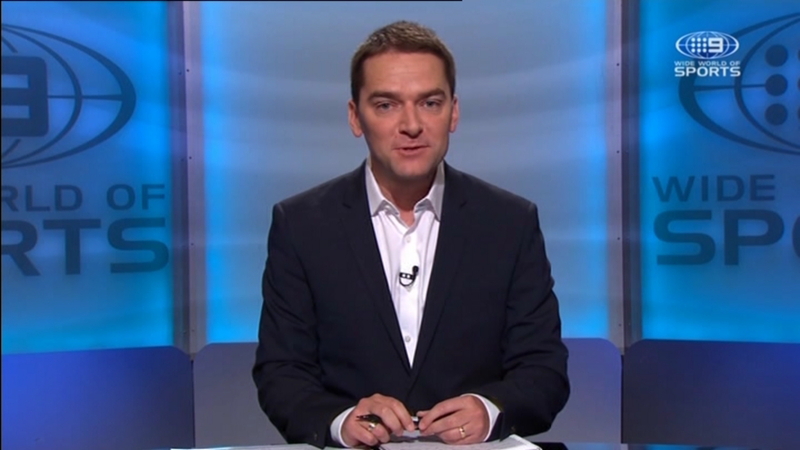 It’s a bit sad news that’s happening. 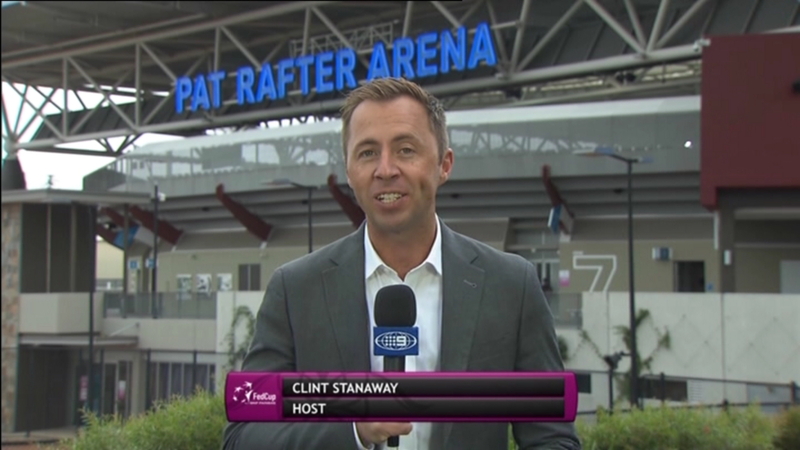 It looks like the women’s tournaments for Brisbane and Sydney International could be under threat as well. 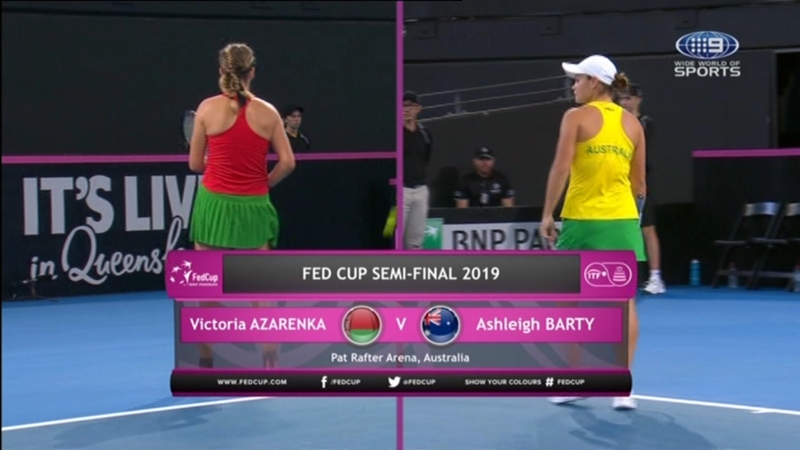 If Tennis Australia doesn’t react quickly, there may only be one WTA tournament in Australia before the Australian Open next year (the Hobart International). 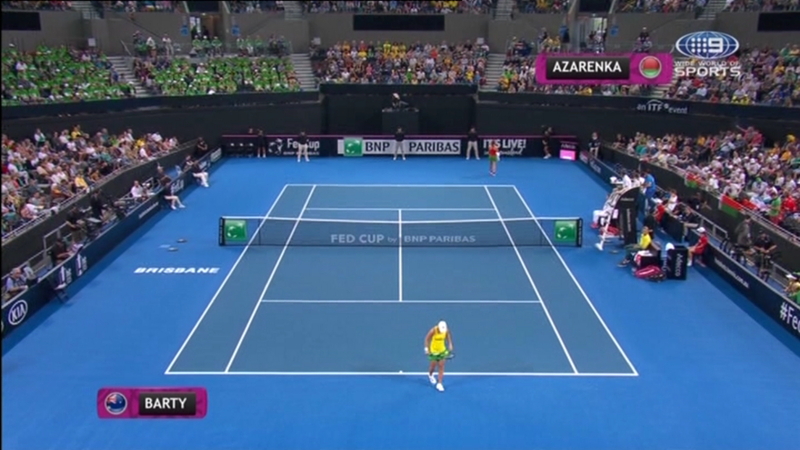 Not ideal preparation for female players. 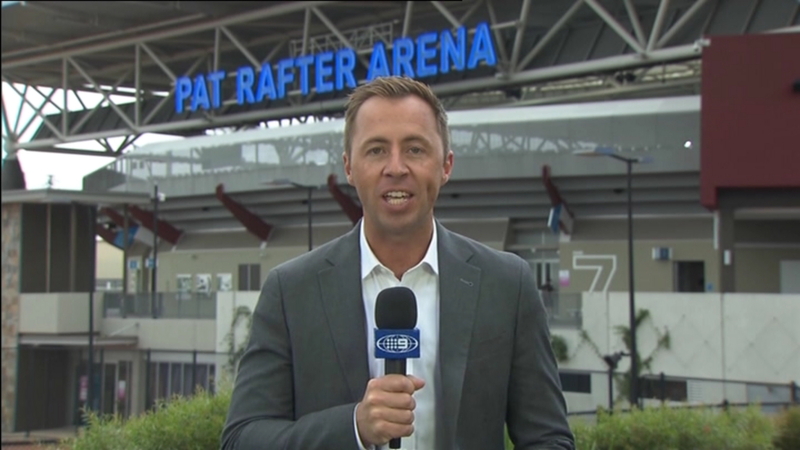 Adelaide is getting what used to be the Sydney tournament the week before aus open with atp/wta event. 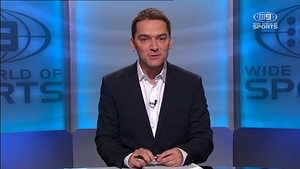 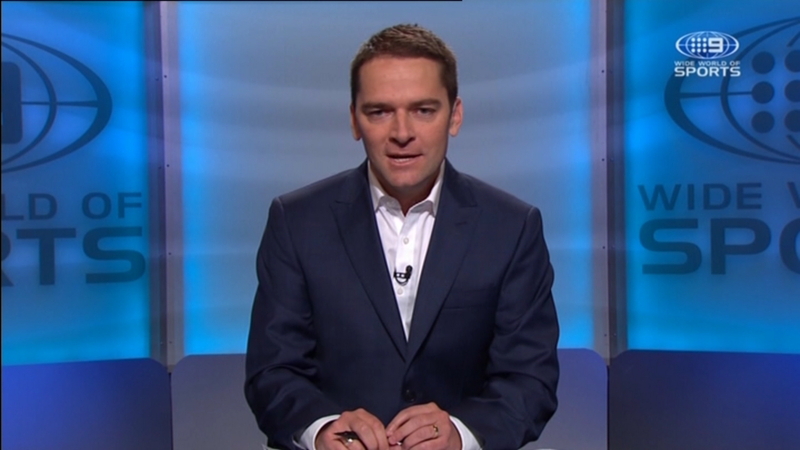 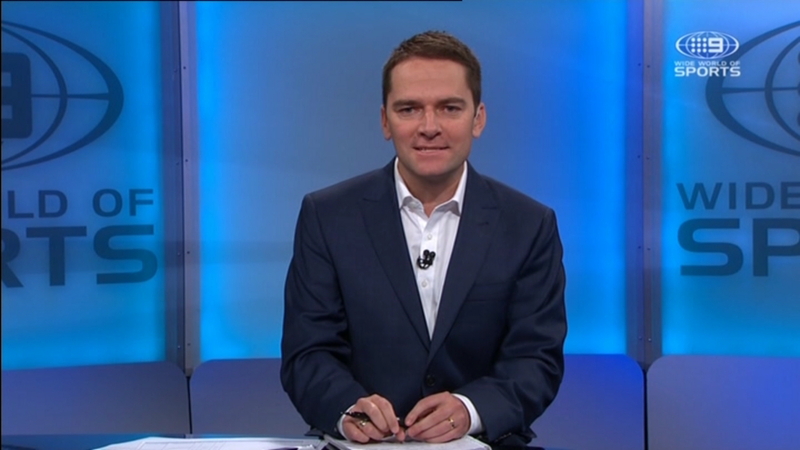 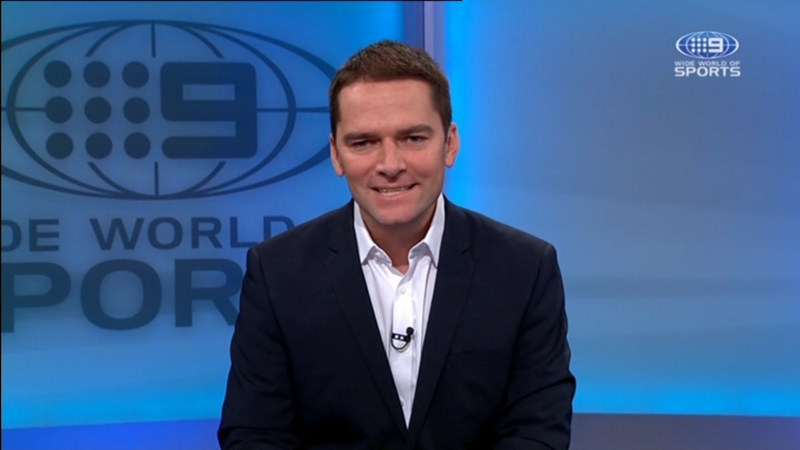 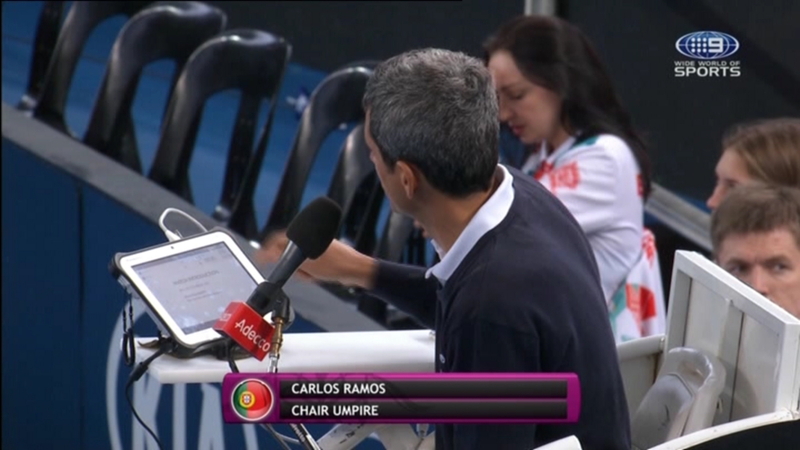 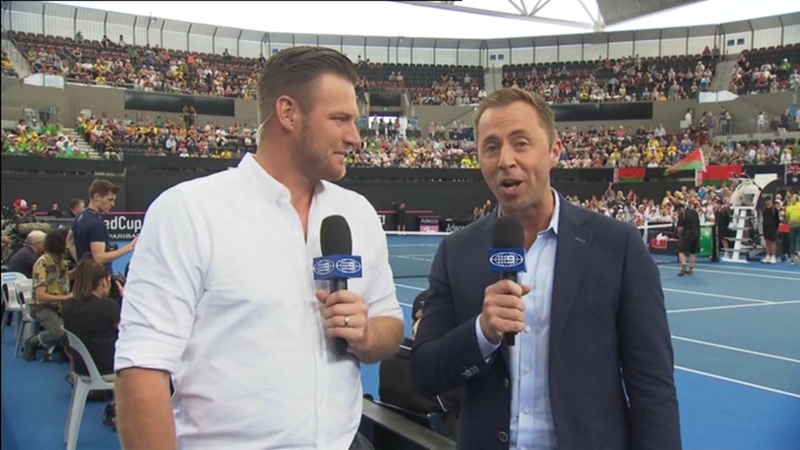 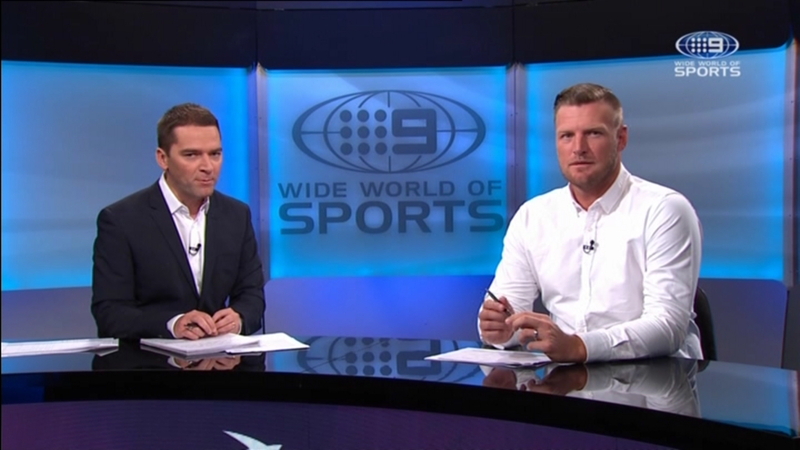 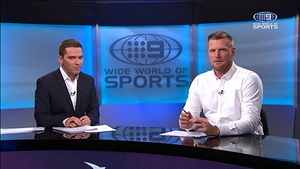 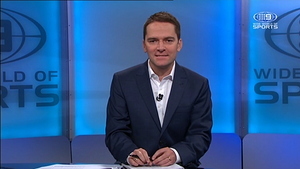 The question is will the changes devalue Nine’s broadcast contract with Tennis Australia, because Nine will have less women’s matches to show? 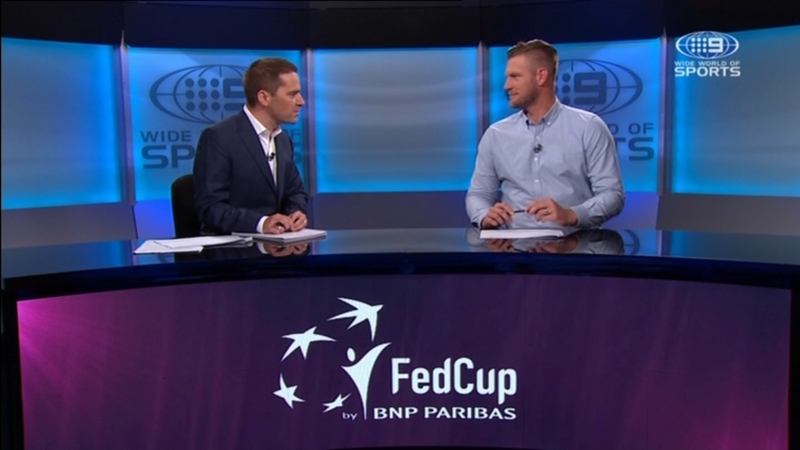 Wouldn’t it have the opposite effect considering the ATP Cup will be a points event whereas the Hopman Cup was an exhibition tournament? 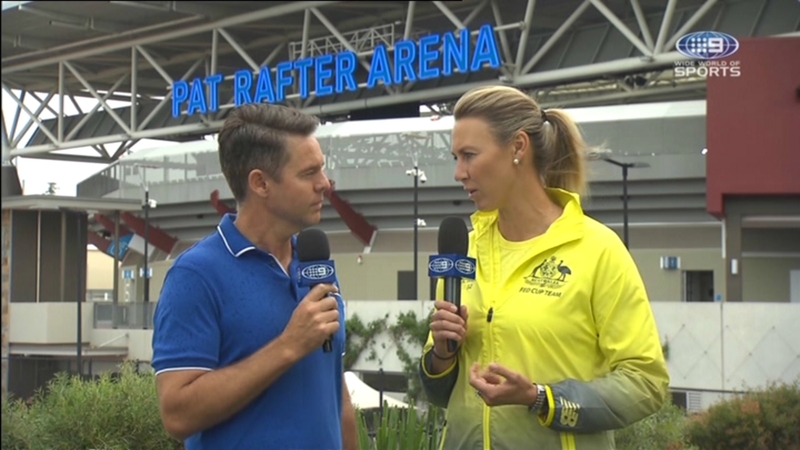 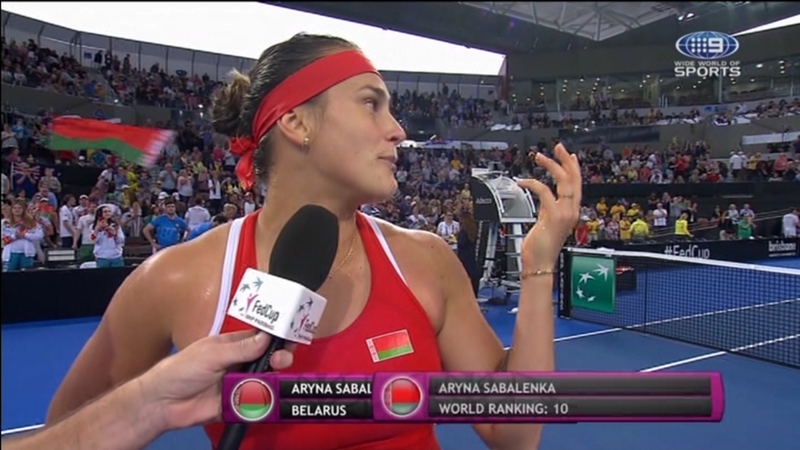 Australia will host Belarus in the Fed Cup semi-final at Brisbane’s Pat Rafter Arena during Easter (April 20-21). 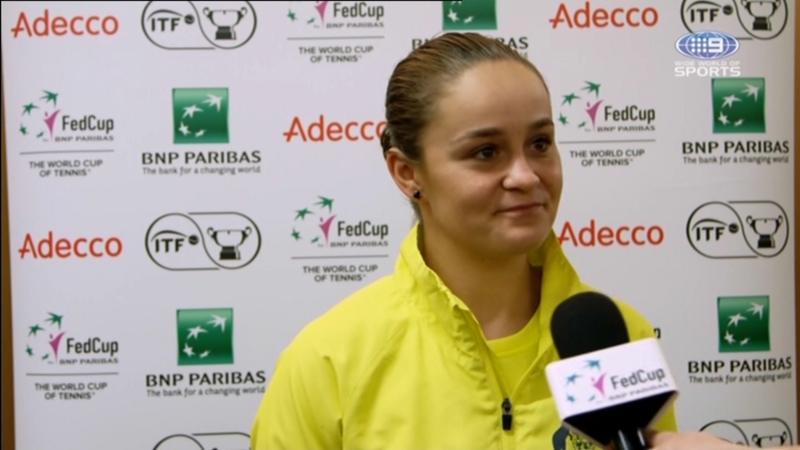 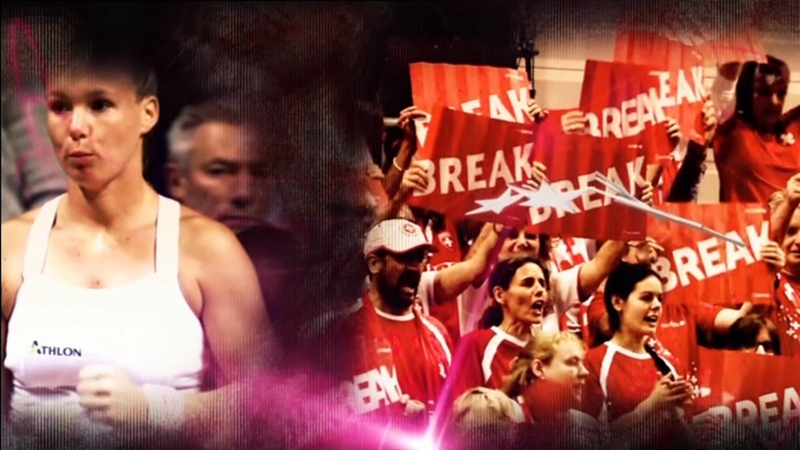 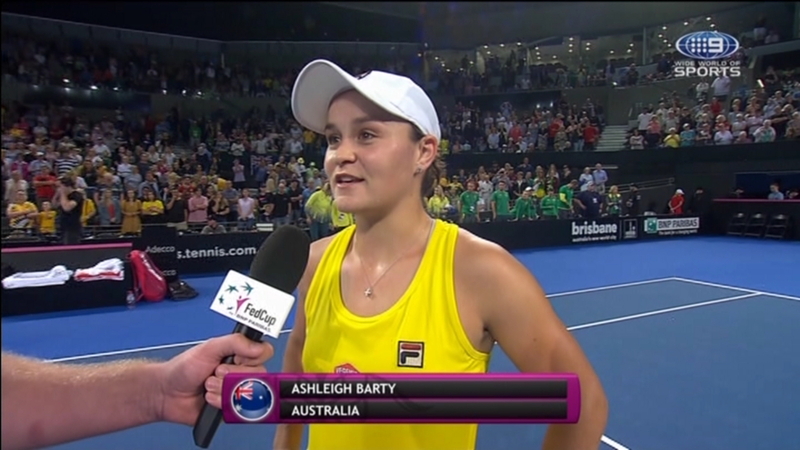 It will feature the new world No.9 Ashleigh Barty. 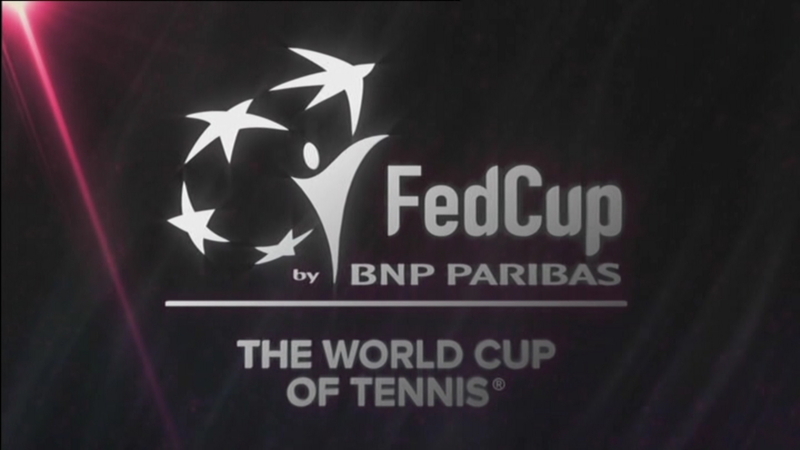 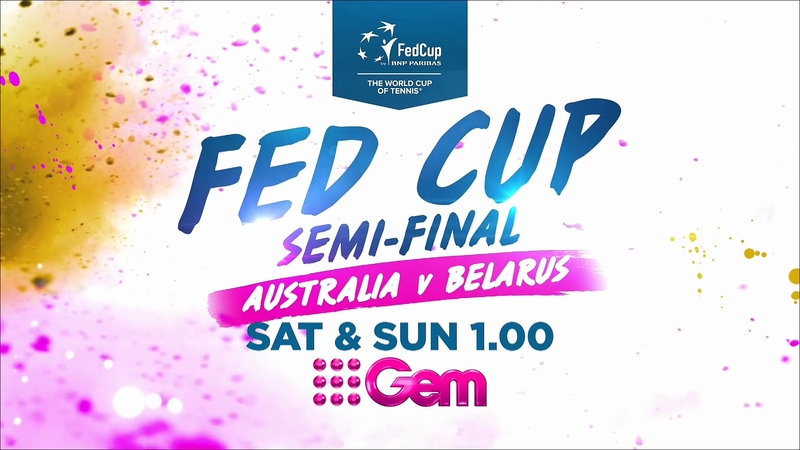 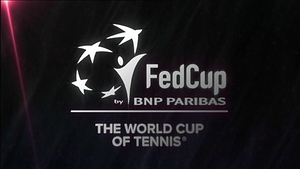 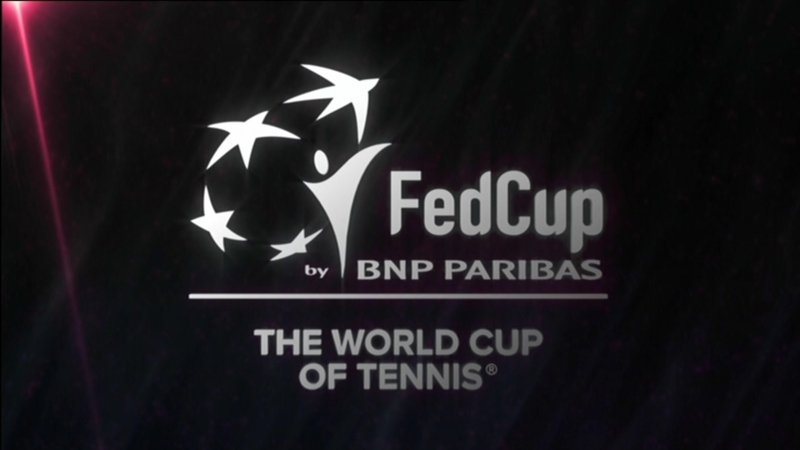 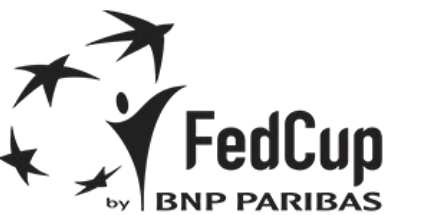 Australia’s World Group semi-final clash against Belarus in the Fed Cup by BNP Paribas will be broadcast LIVE on 9Gem from 1.00pm Saturday, April 20 and Sunday, April 21. 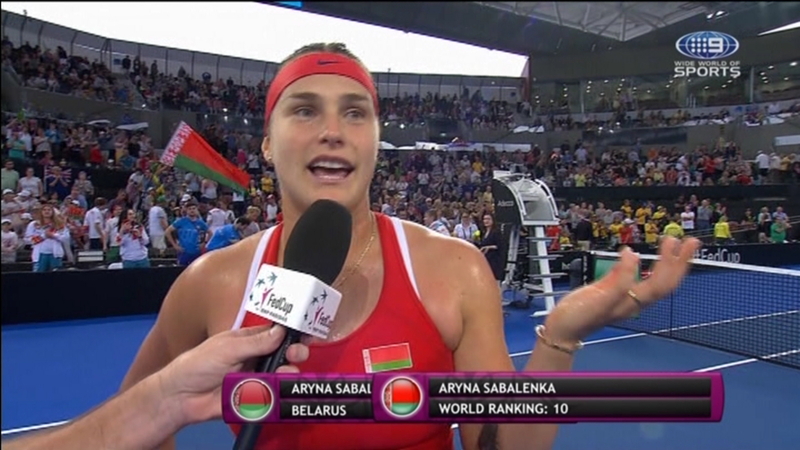 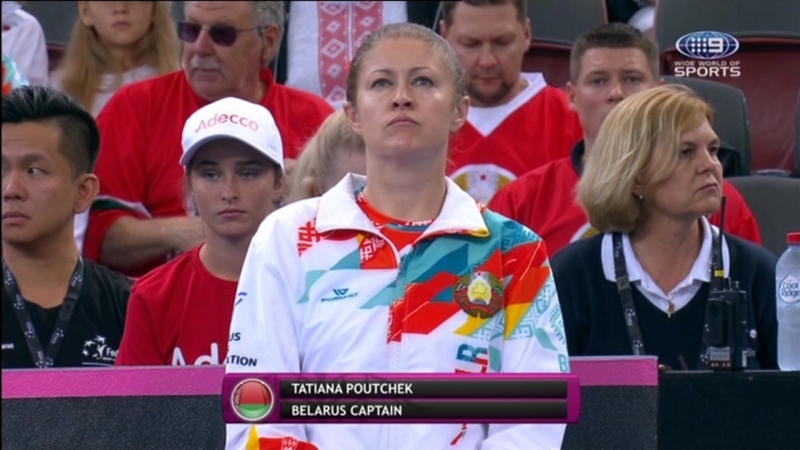 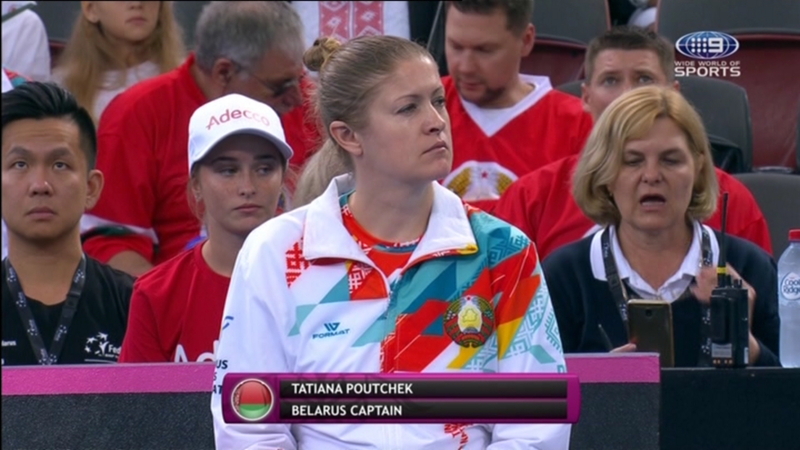 The Belarus team is features a strong line-up of top players, including world No. 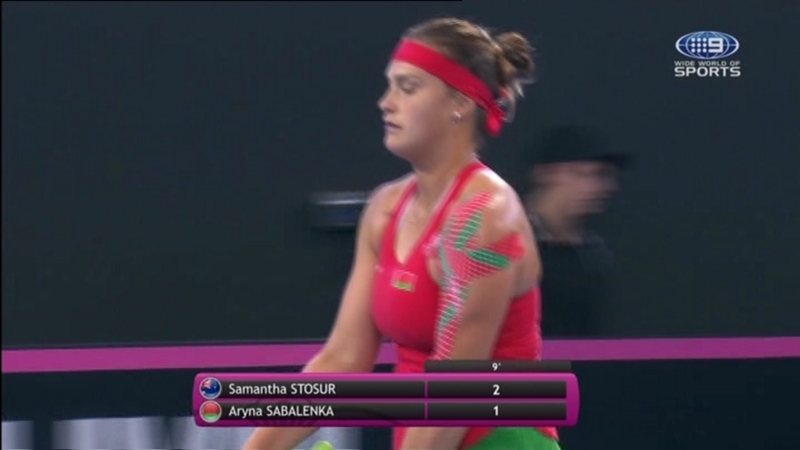 10 Aryna Sabalenka , two-time Grand Slam champion Victoria Azarenka and Brisbane International 2018 finalist, world No.35 Aliaksandra Sasnovich . 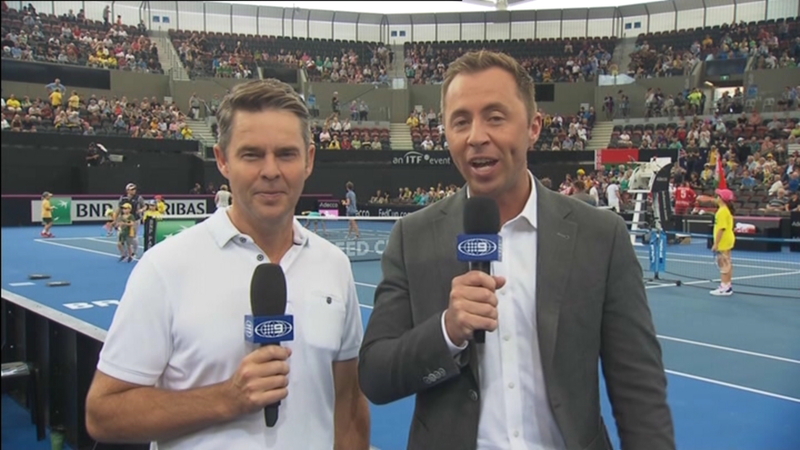 An Easter long weekend of tennis! 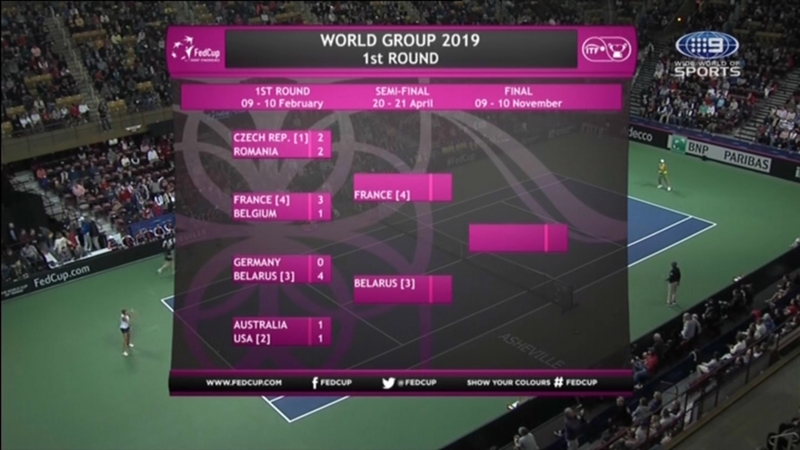 Australia will host the 2019 Fed Cup final against France in November after beating Belarus 3-2 in this weekend’s semi-final in Brisbane. 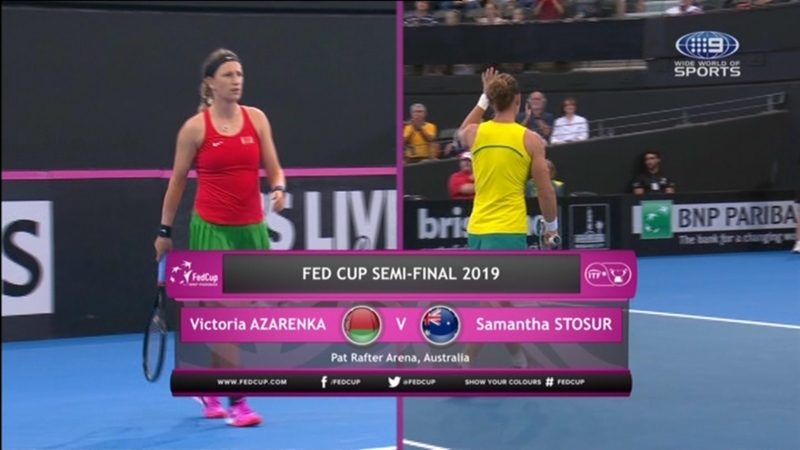 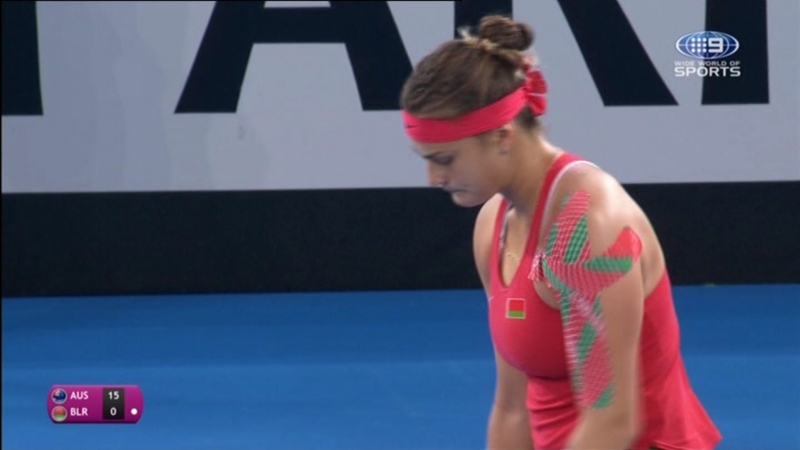 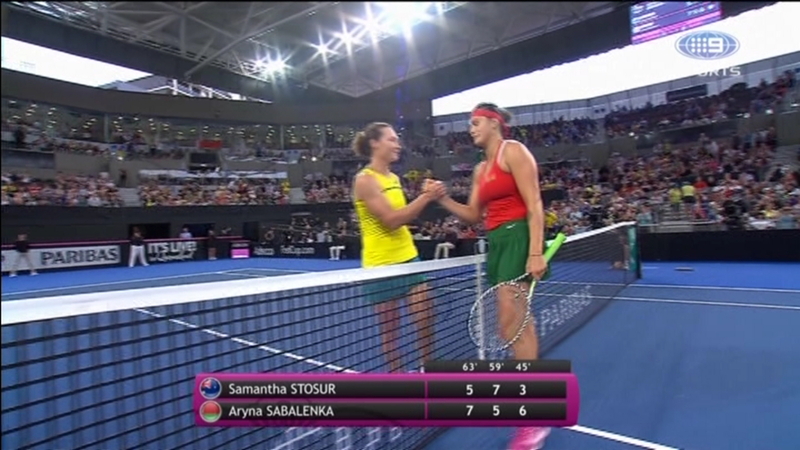 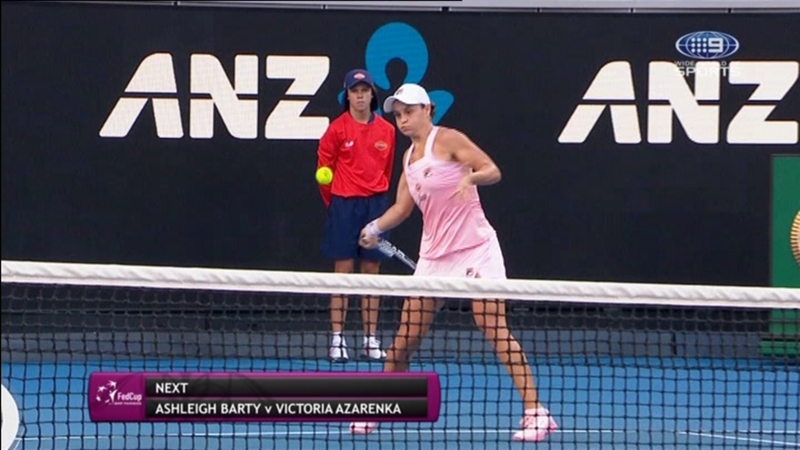 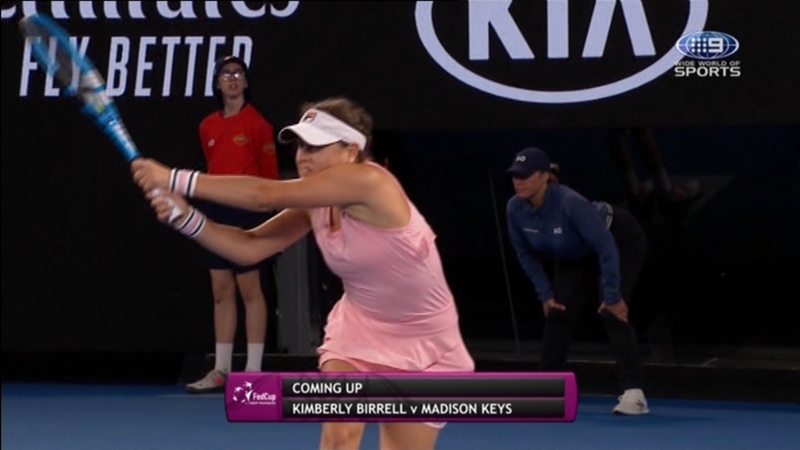 In Sunday’s action, Ash Barty defeated Aryna Sabalenka in straight sets then Victoria Azarenka trounced Samantha Stosur and it went down to the doubles. 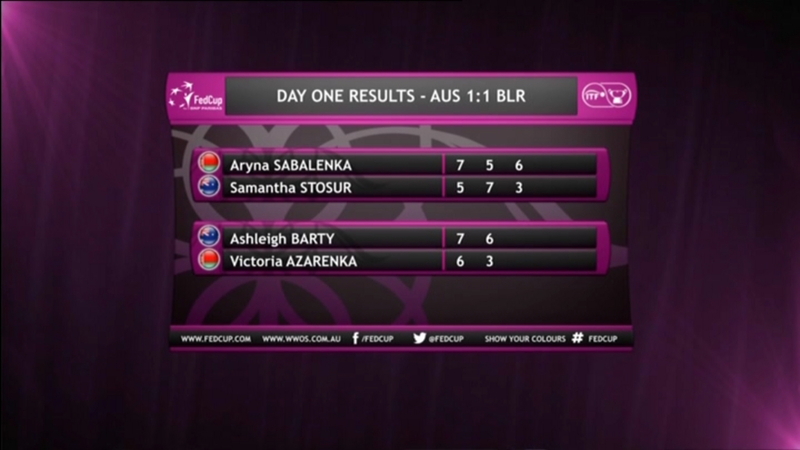 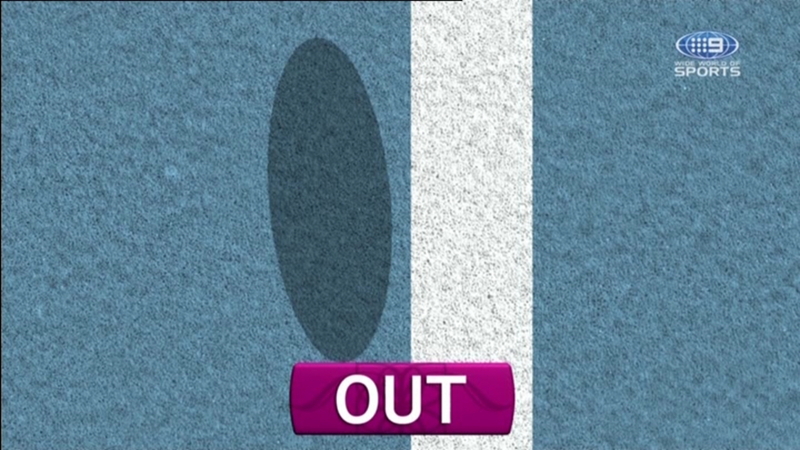 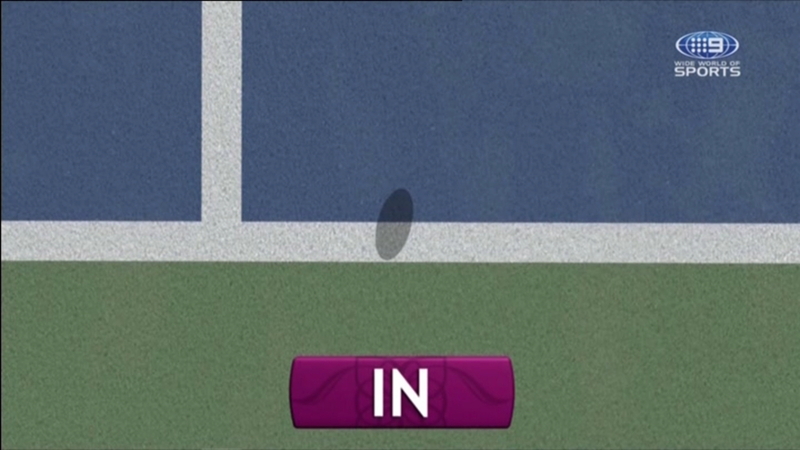 Barty and Stosur won the doubles match in three tight sets to secure the tie. 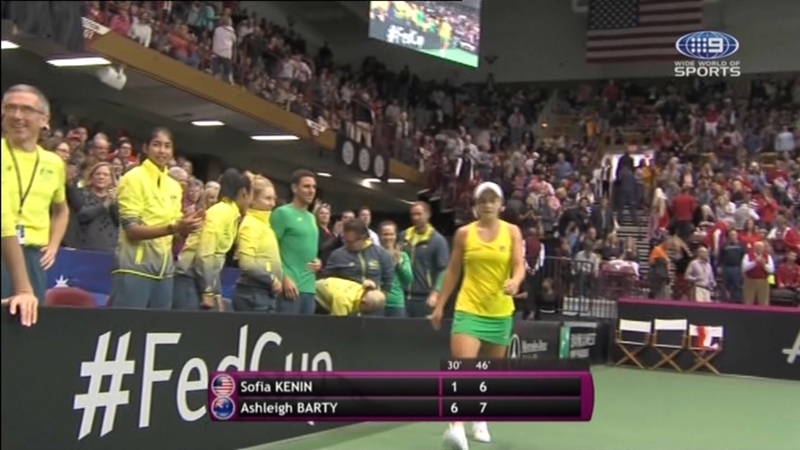 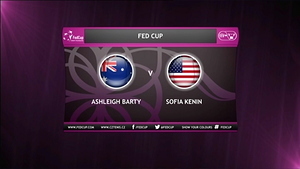 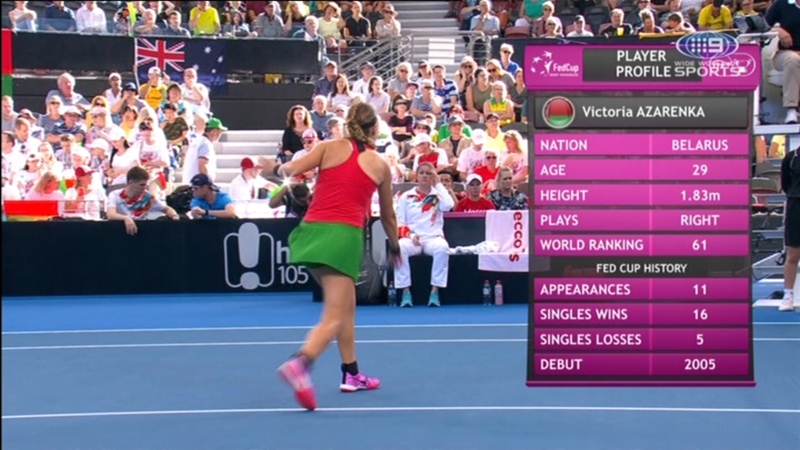 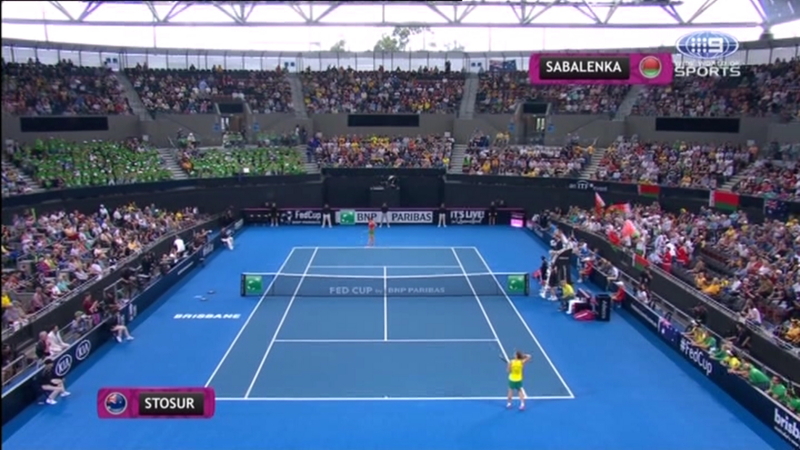 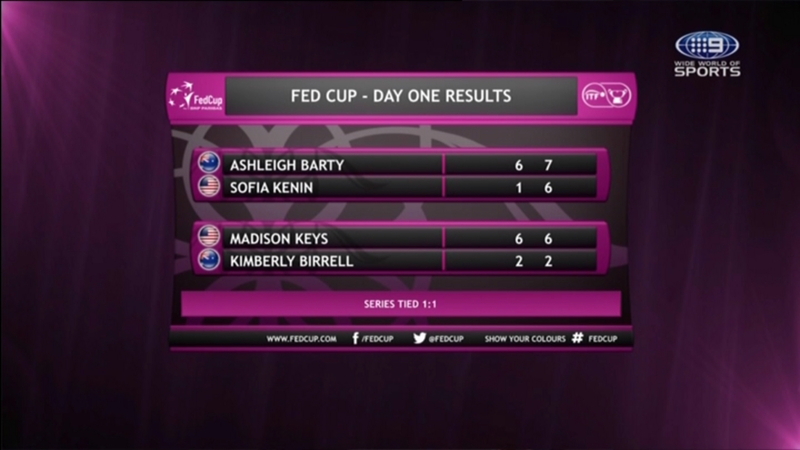 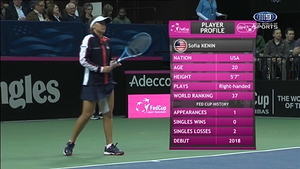 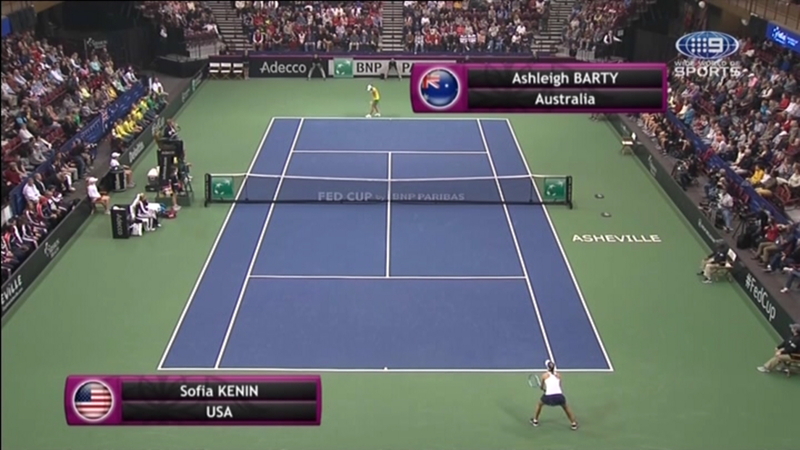 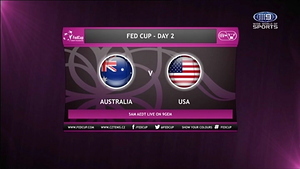 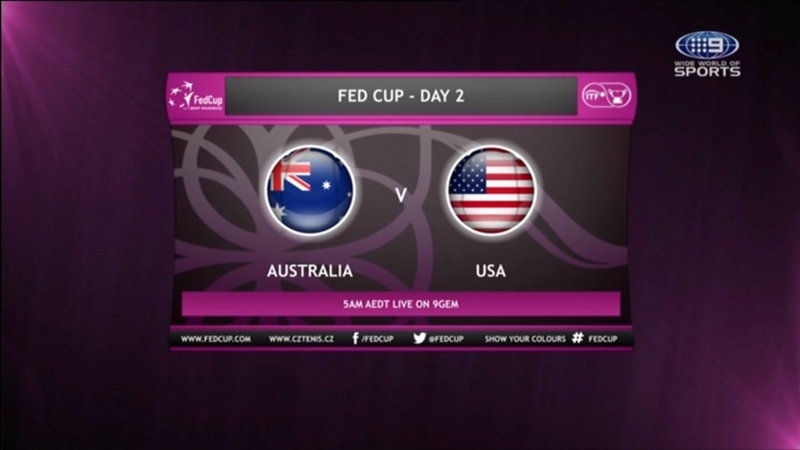 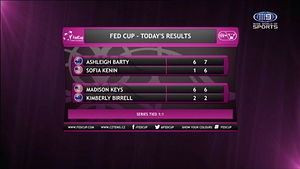 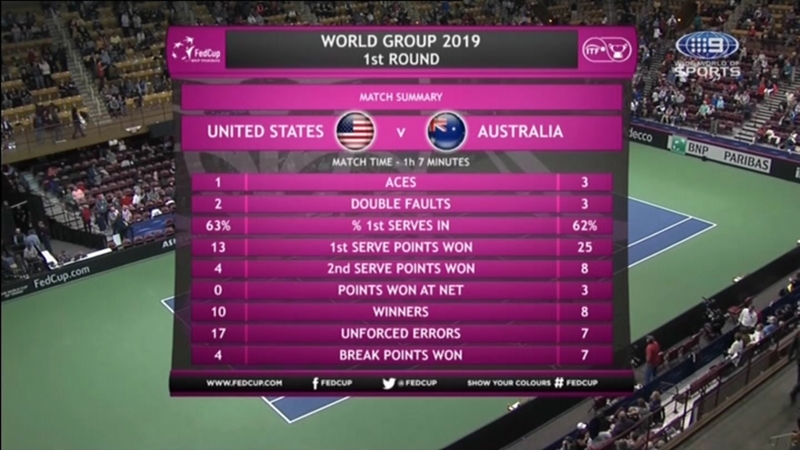 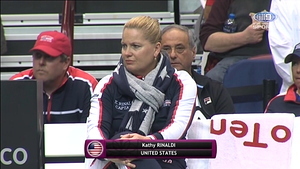 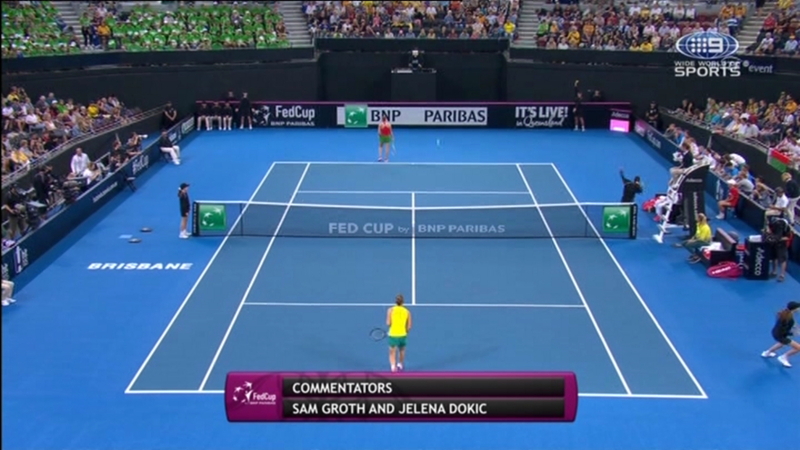 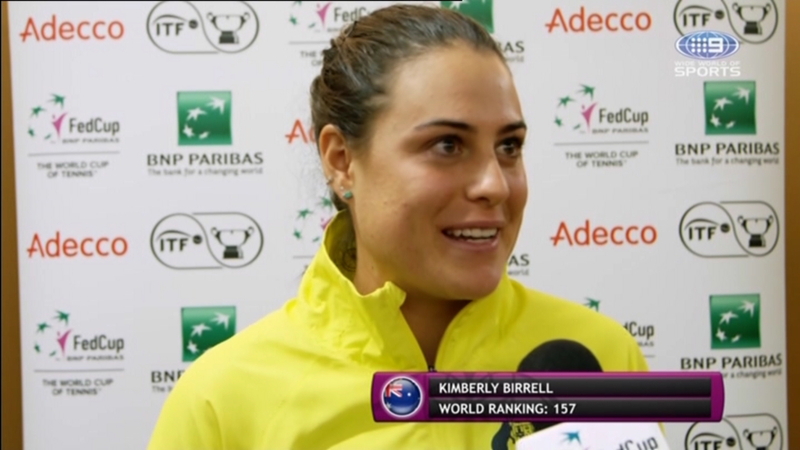 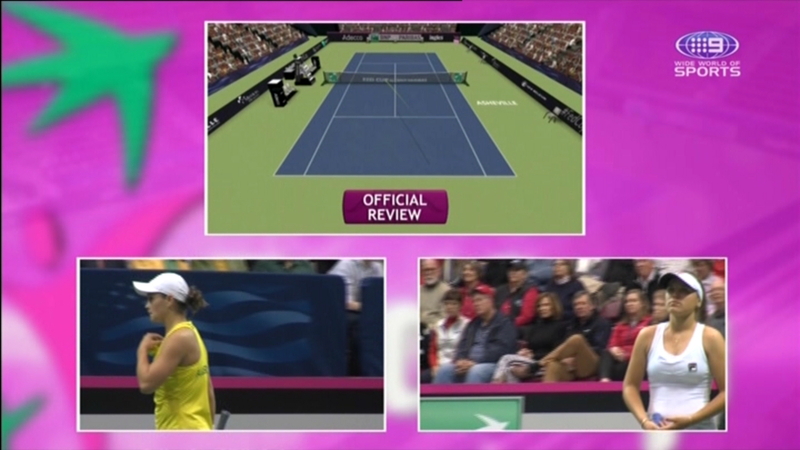 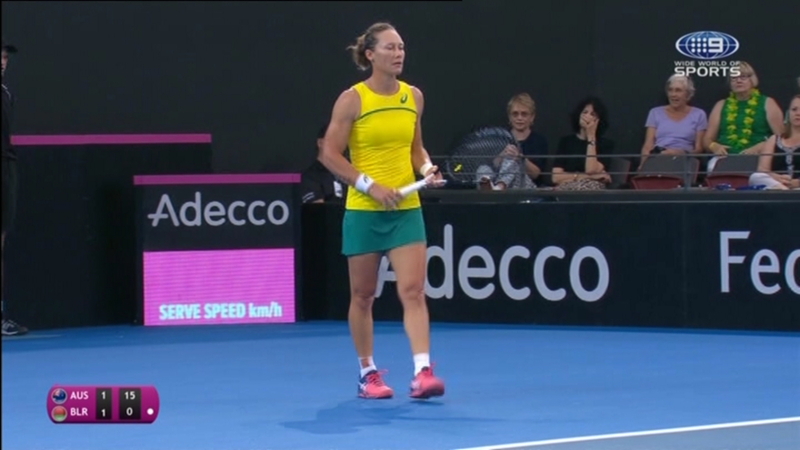 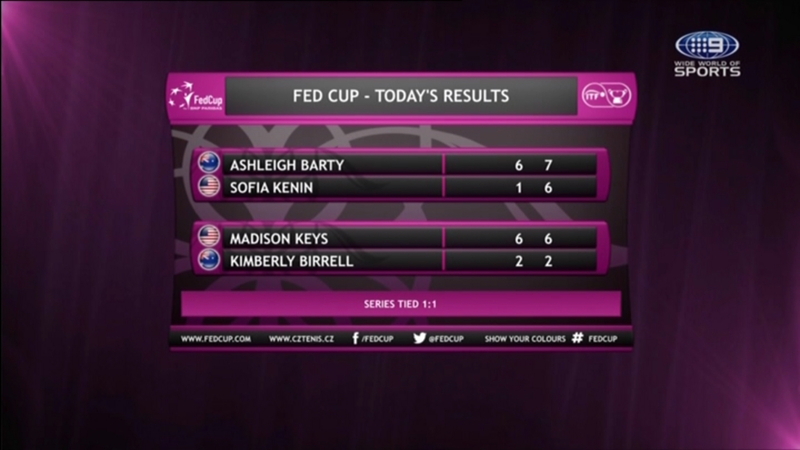 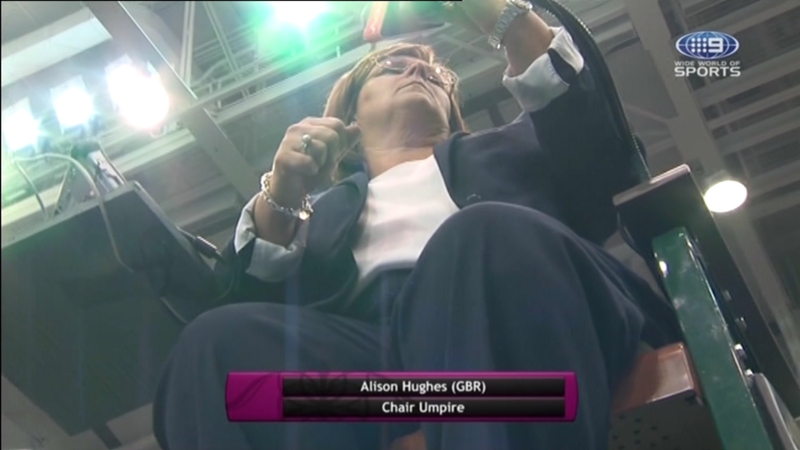 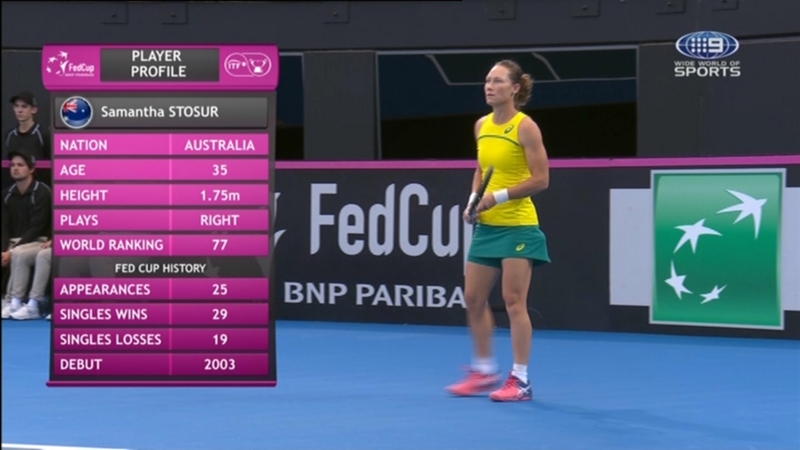 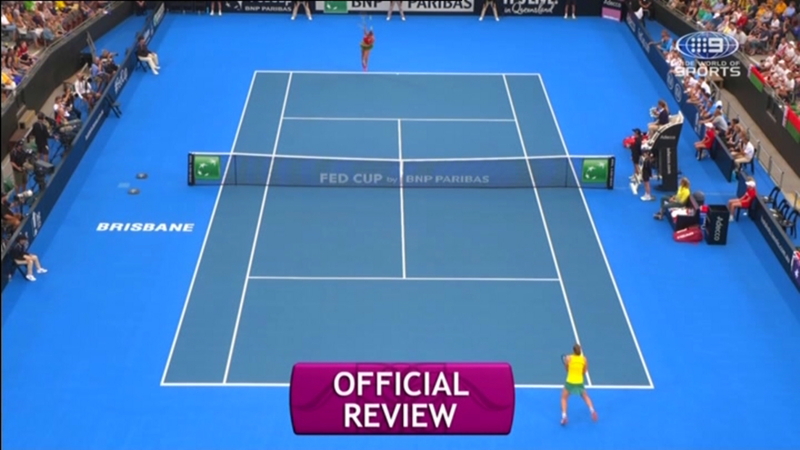 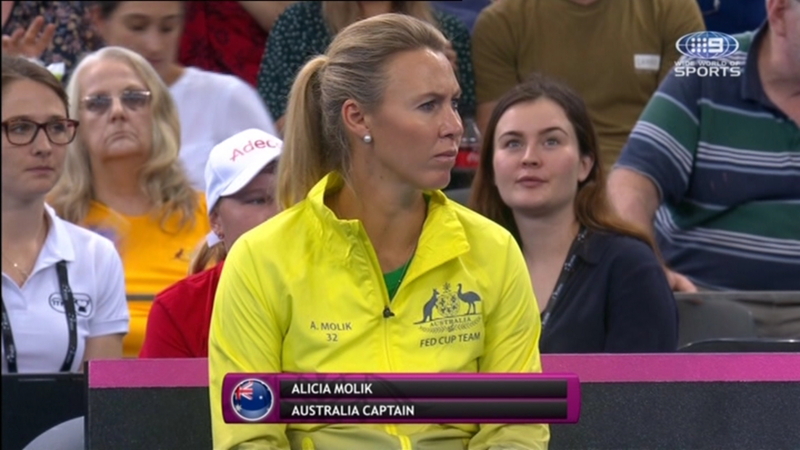 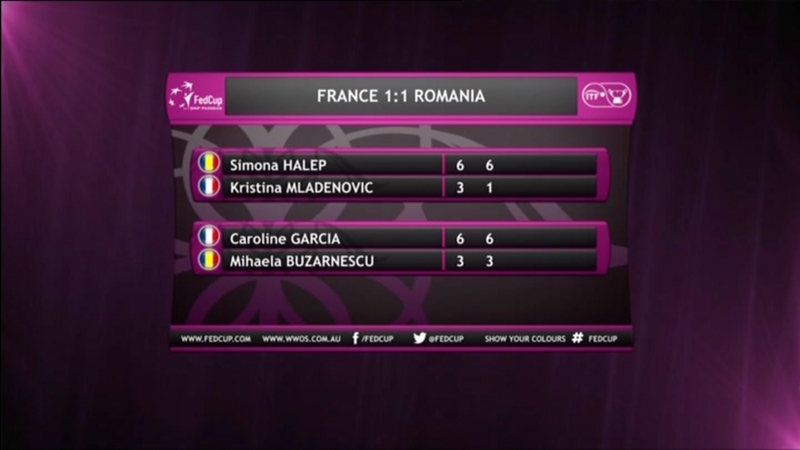 It is the first time since 1993 that the Aussies have reached the Fed Cup final. 9Gem’s coverage went overtime both yesterday and today due to the tight result. I expect the final on November 9-10 will air on main channel. 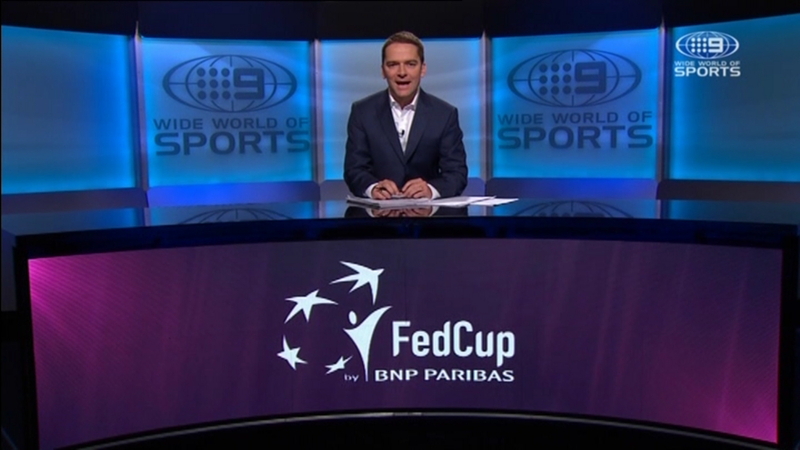 Australia’s men’s team are also in the Davis Cup in Madrid later in November but coverage will be in the middle of the night.